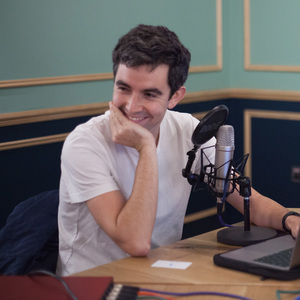 James Gibson works in Revolut Business and Revolut Insurance at Revolut. James Gibson has been a guest on 1 episode. 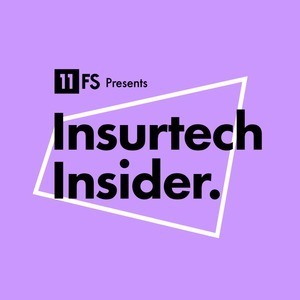 On the latest episode of Insurtech Insider, Sarah and Nigel are joined by insurtech experts to give you the very latest in travel insurance. Joining our hosts are James Gibson from Revolut, and Oke Elazu, COO at Bought by Many.